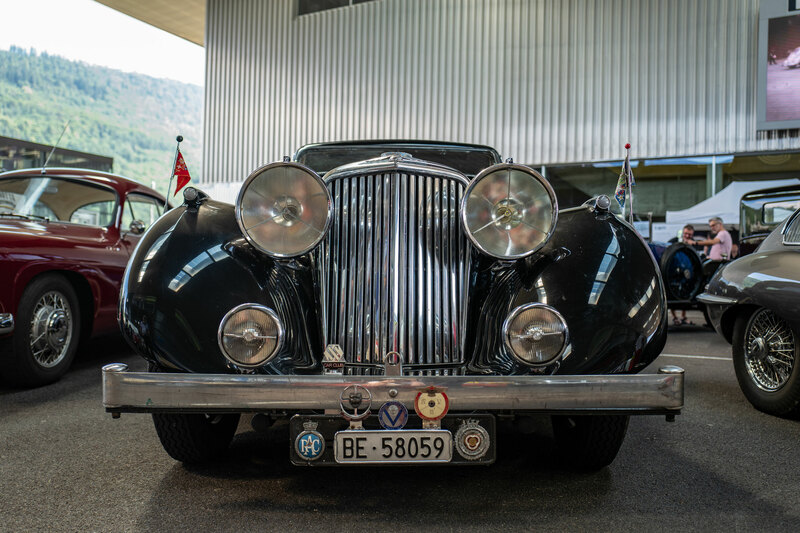 All images and texts are protected by copyright and may not be used without permission. 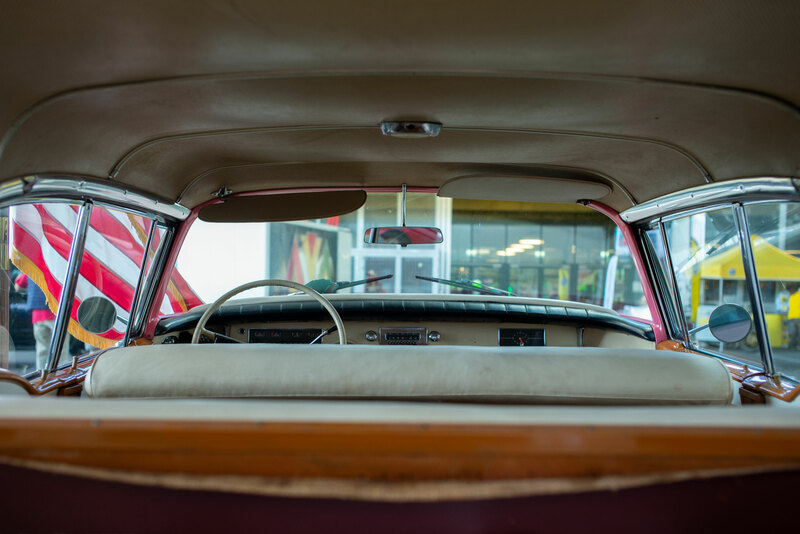 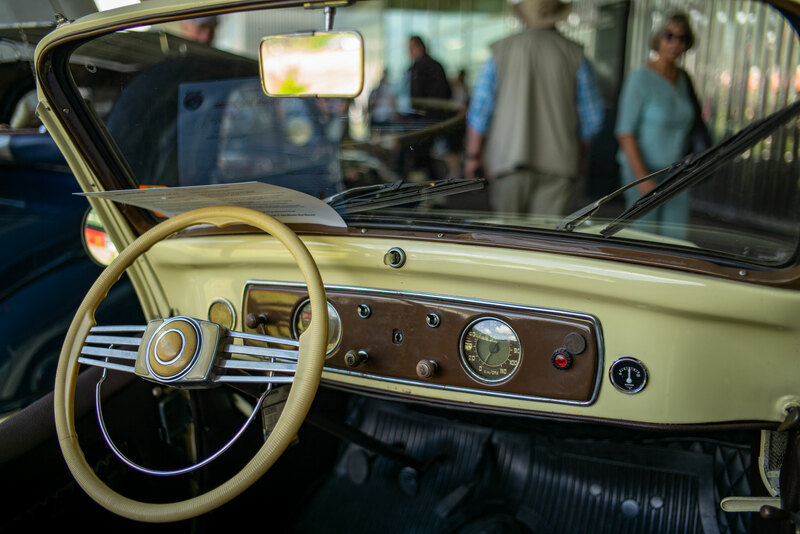 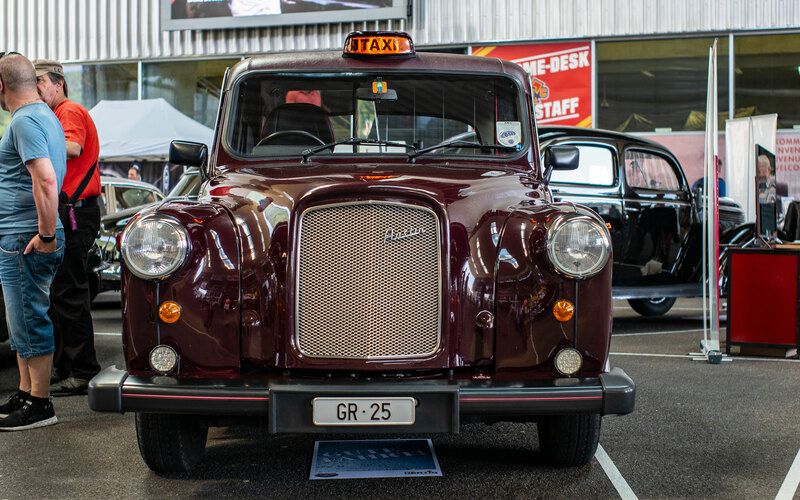 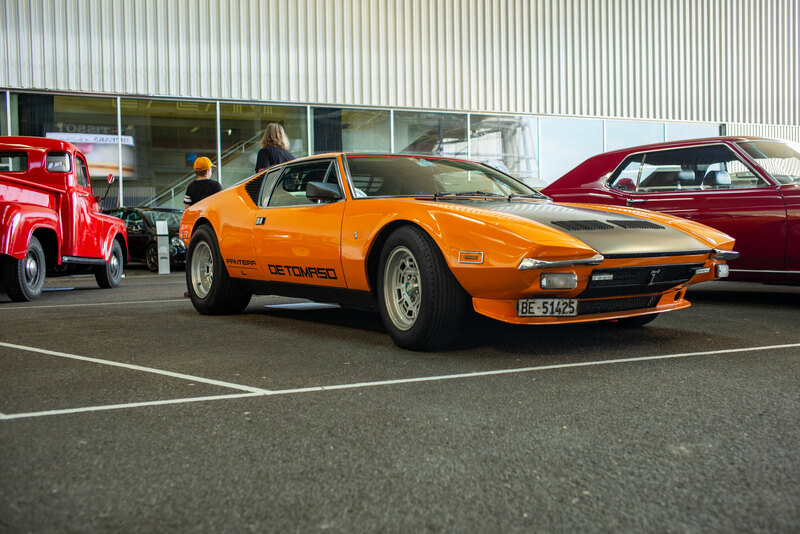 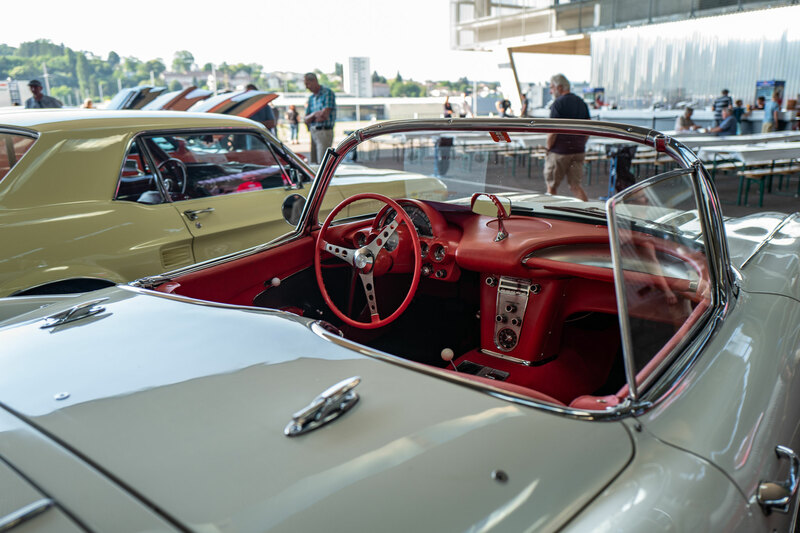 After the big success of the first edition of Old Wheels, the brand-independent classic car meeting takes place for the second time. 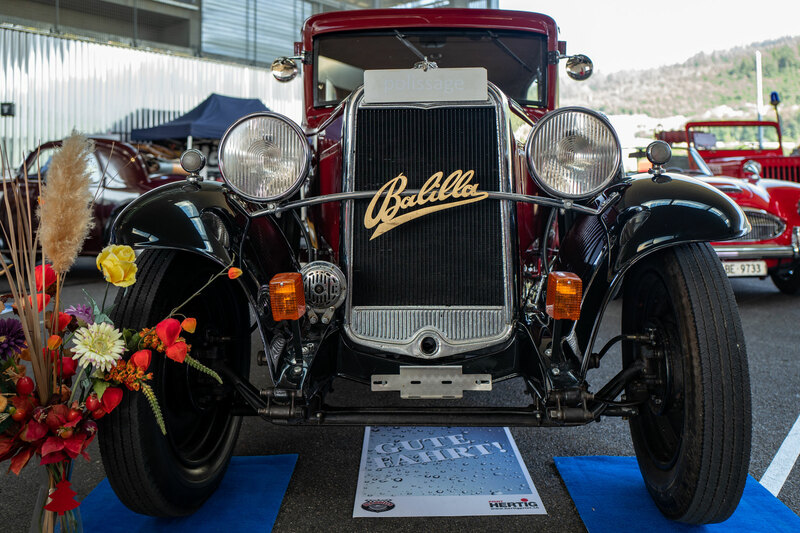 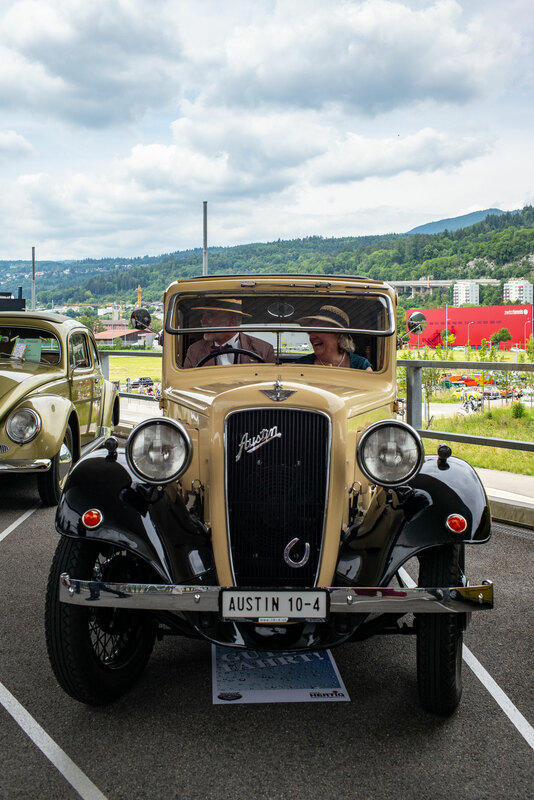 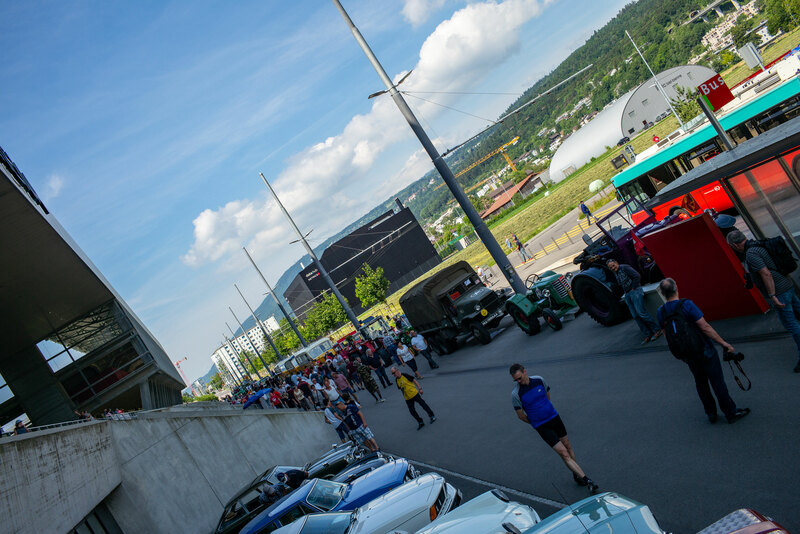 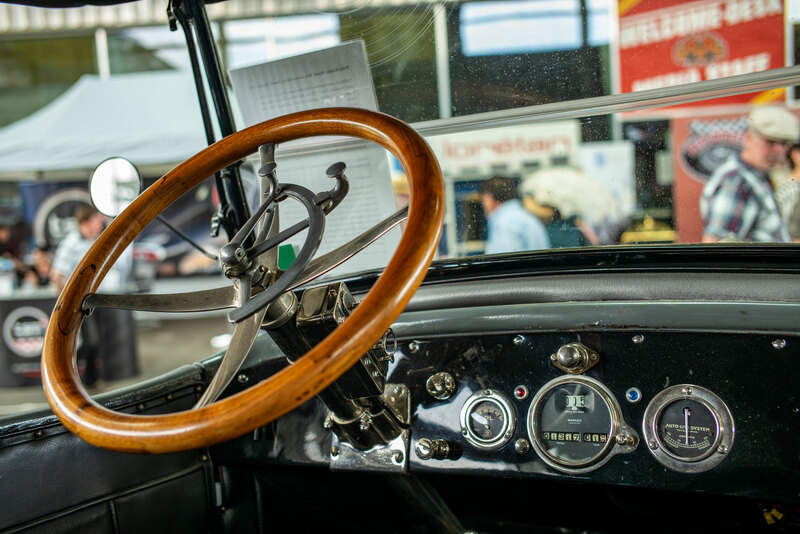 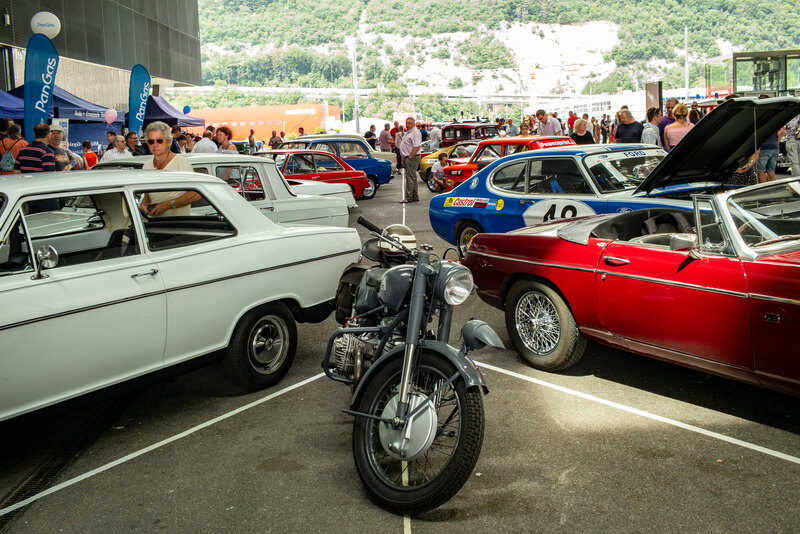 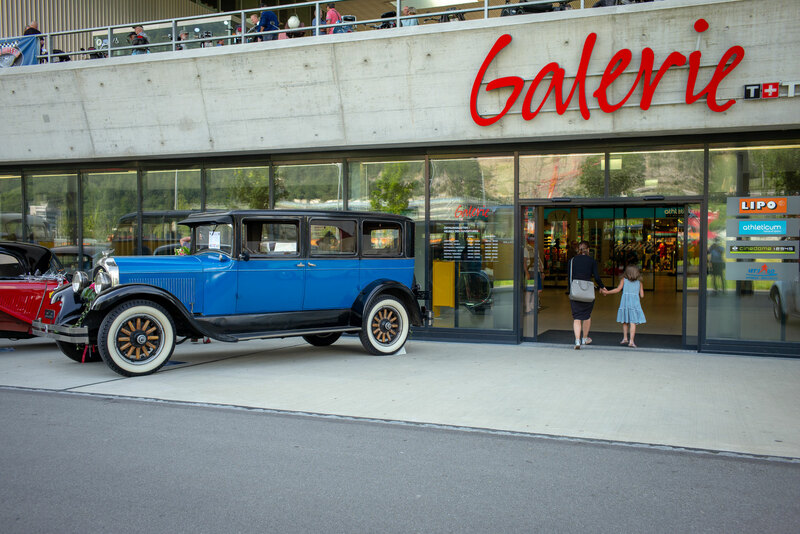 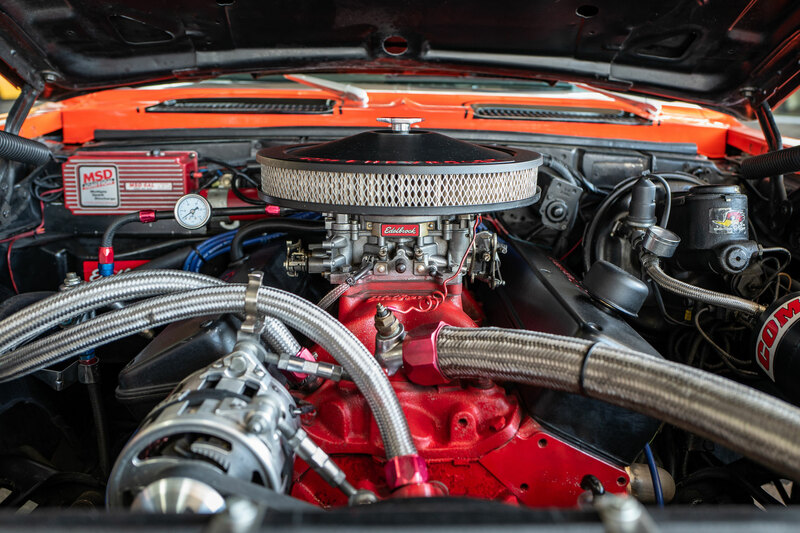 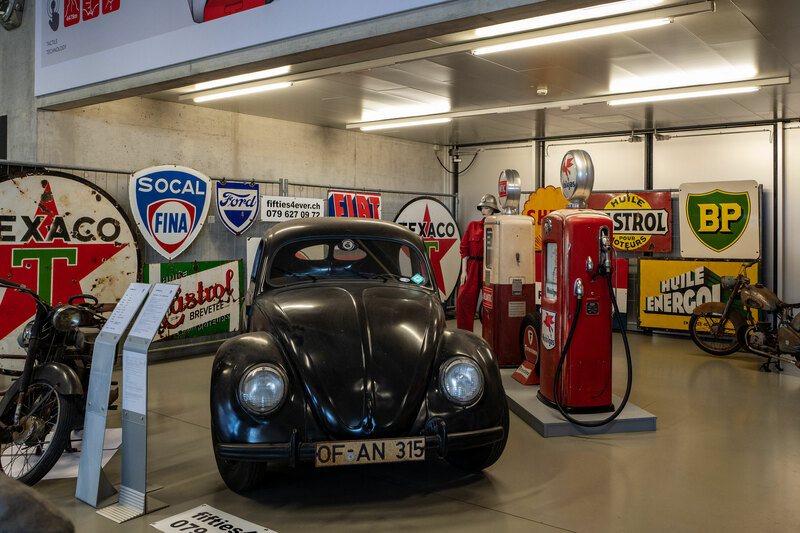 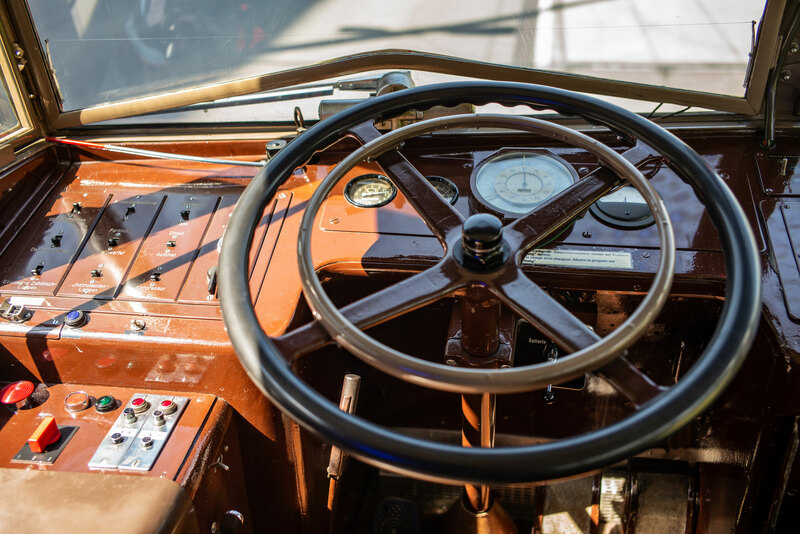 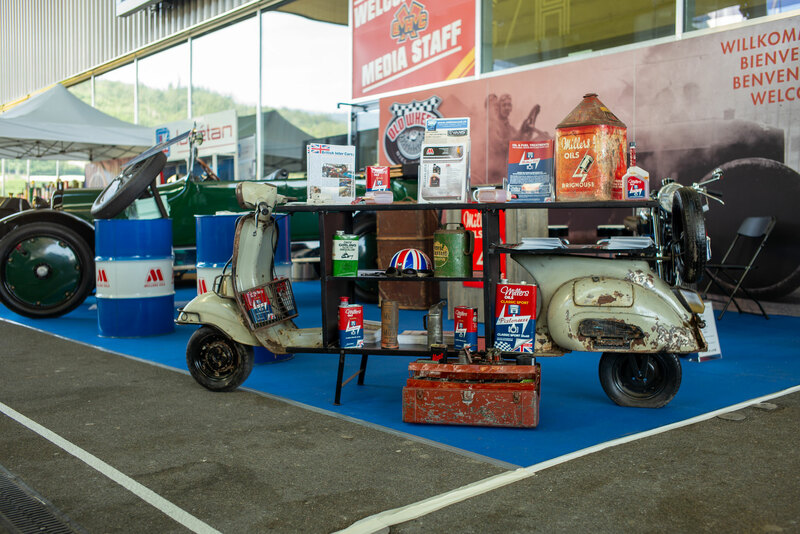 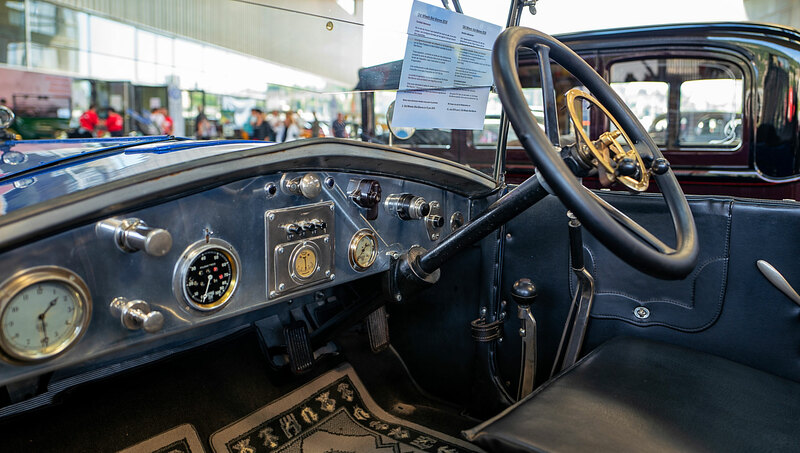 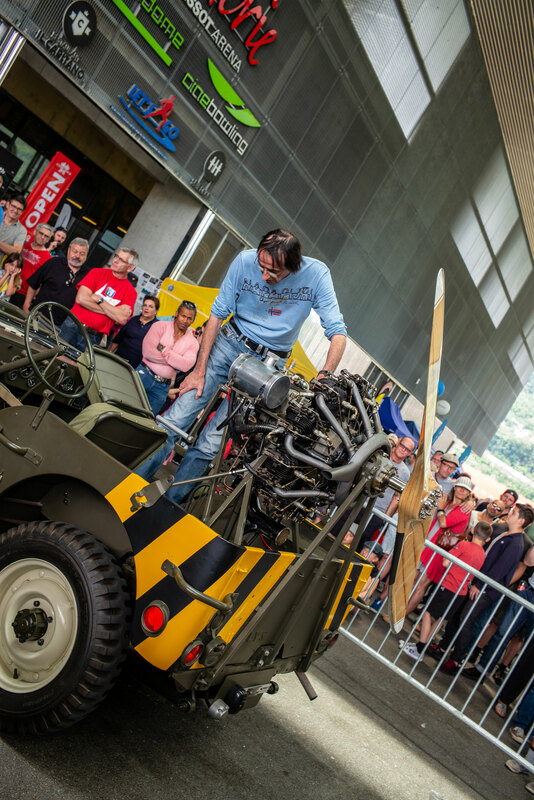 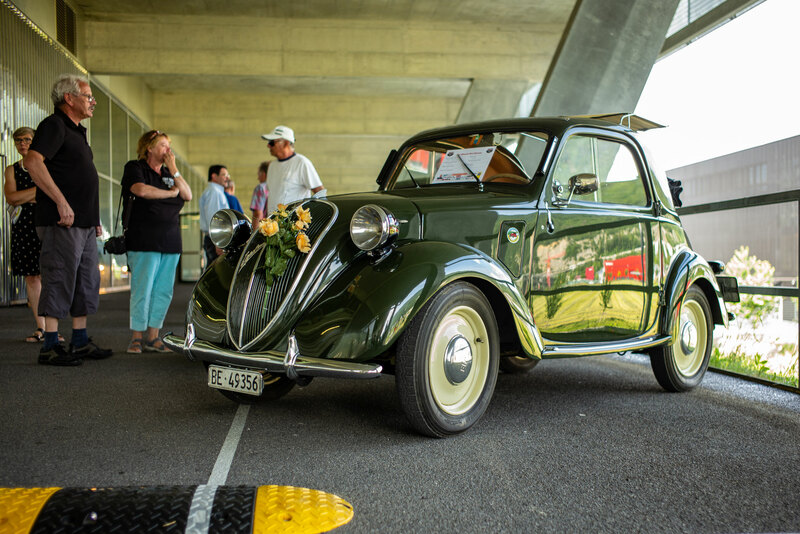 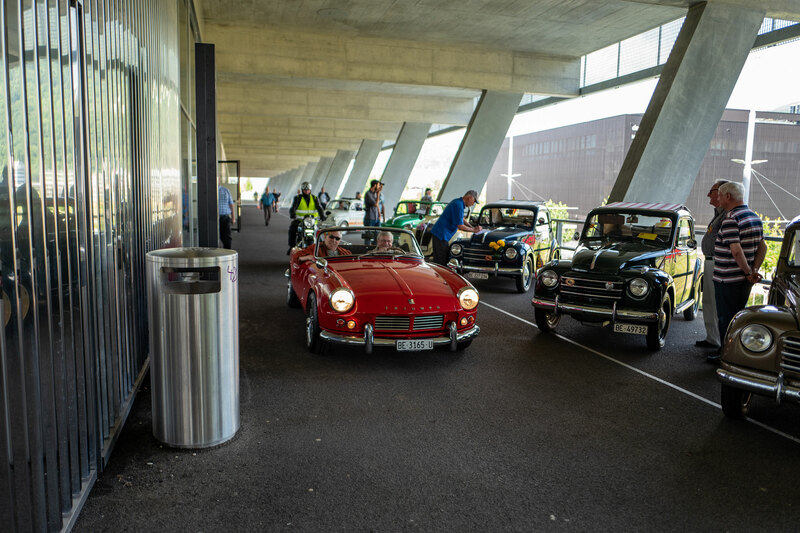 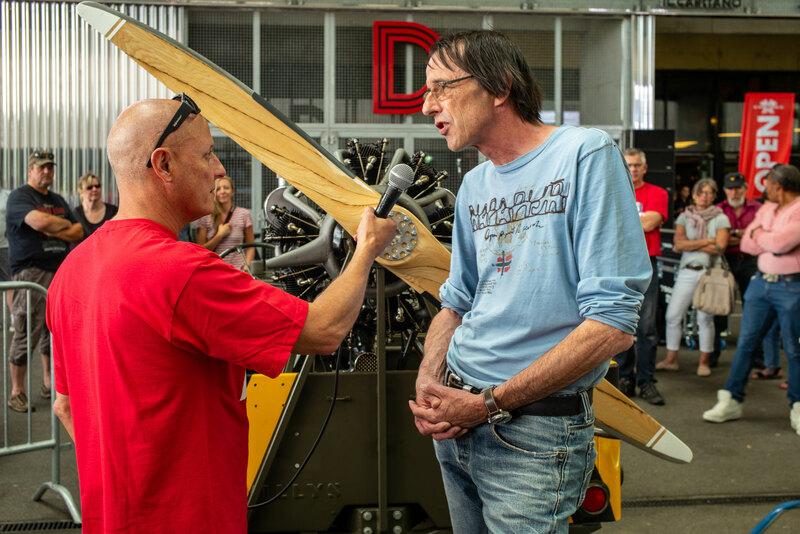 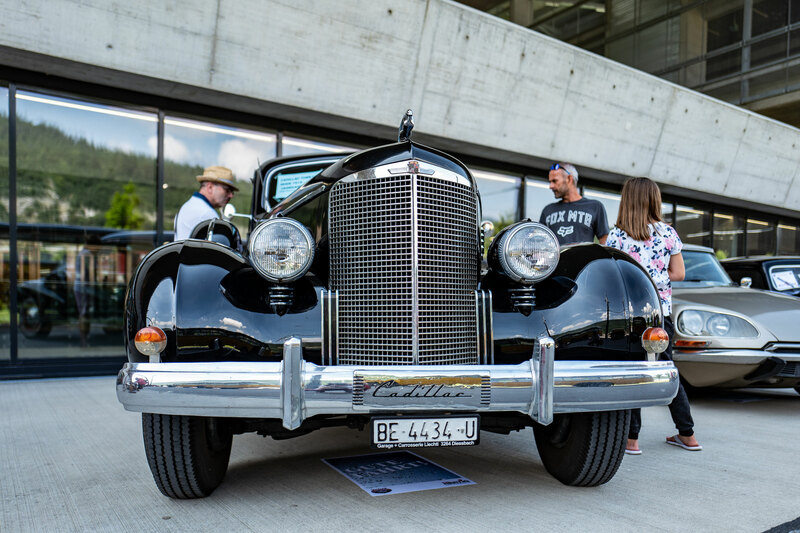 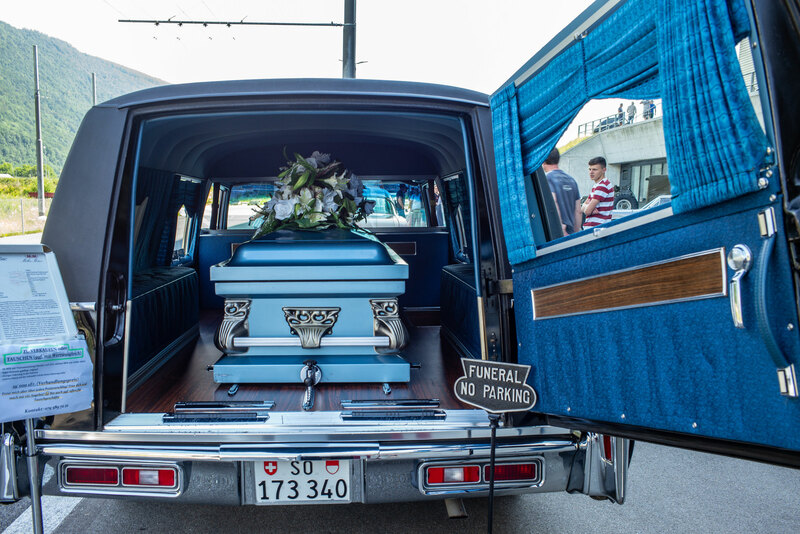 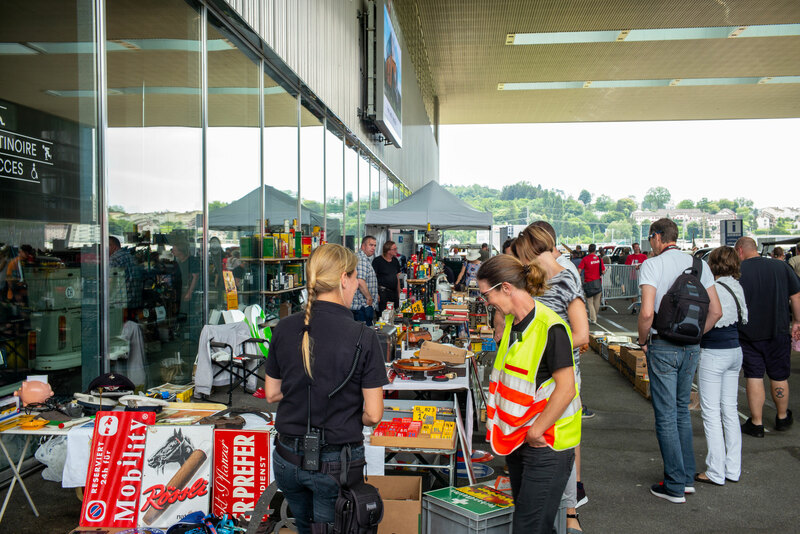 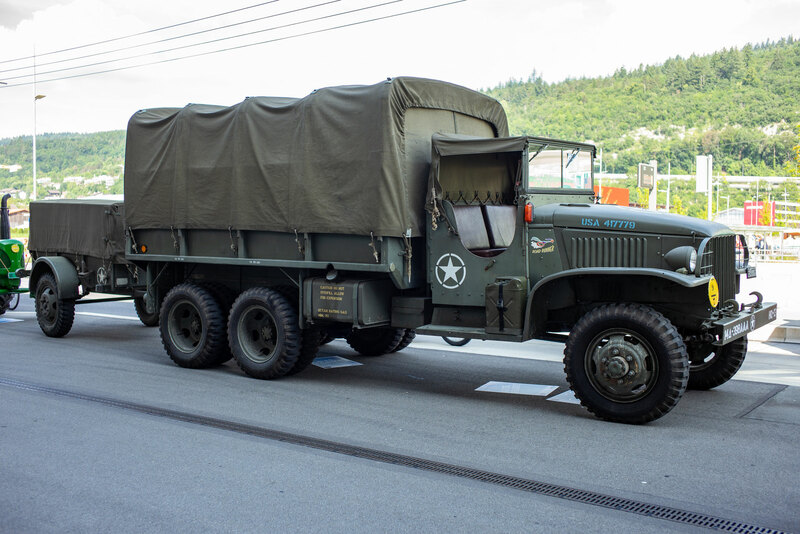 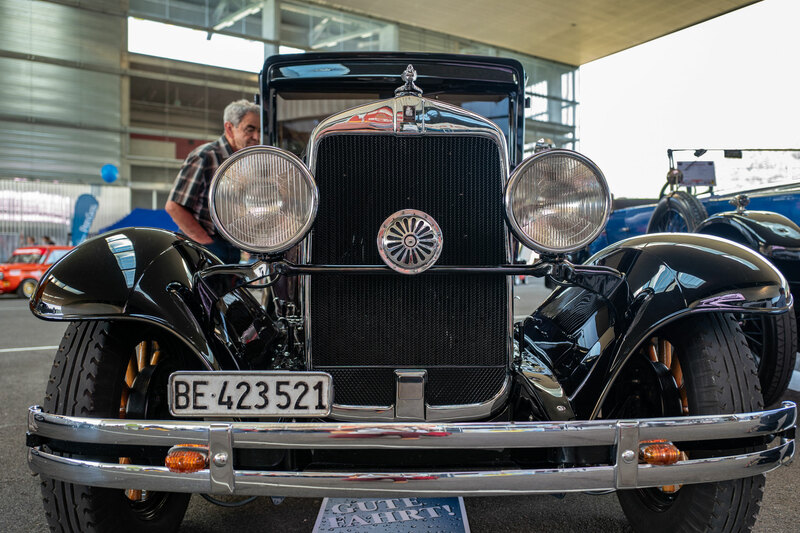 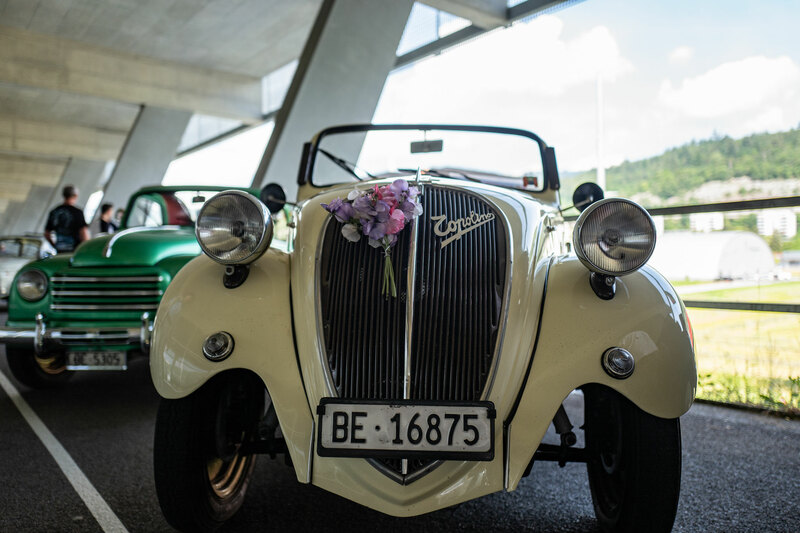 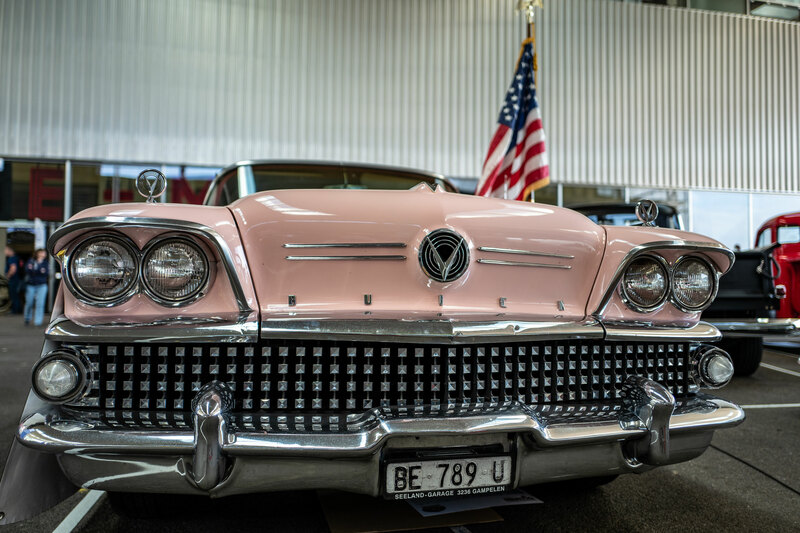 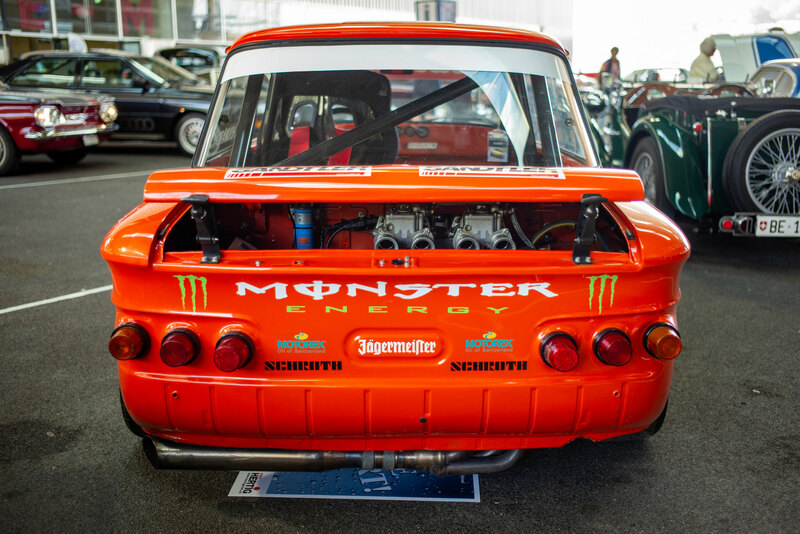 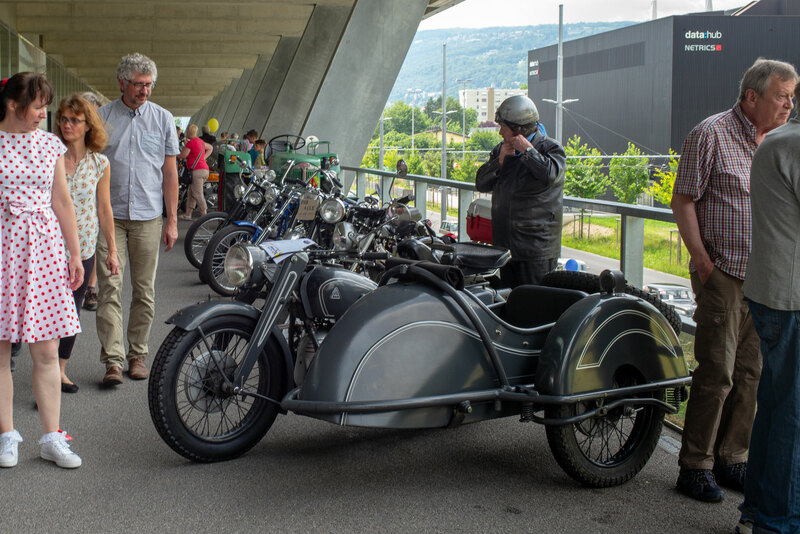 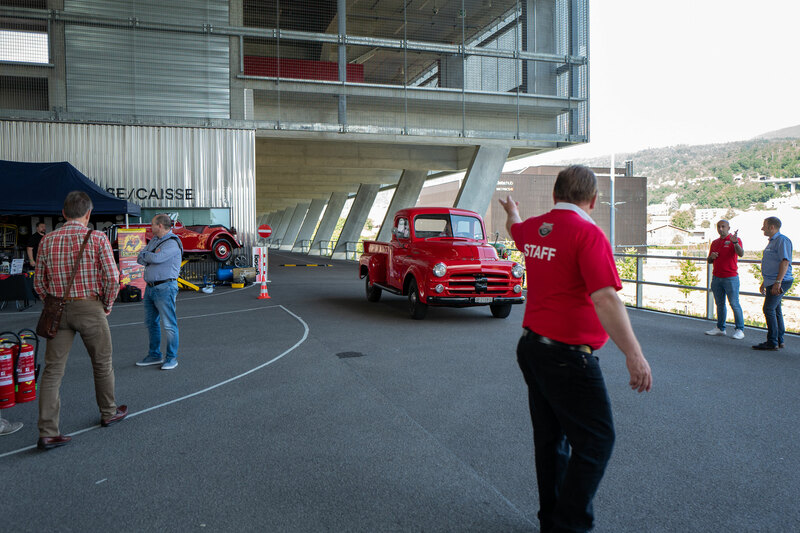 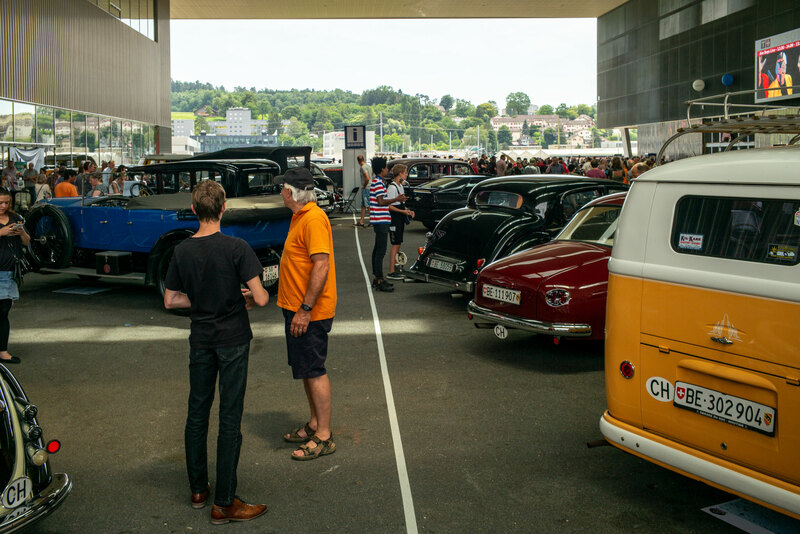 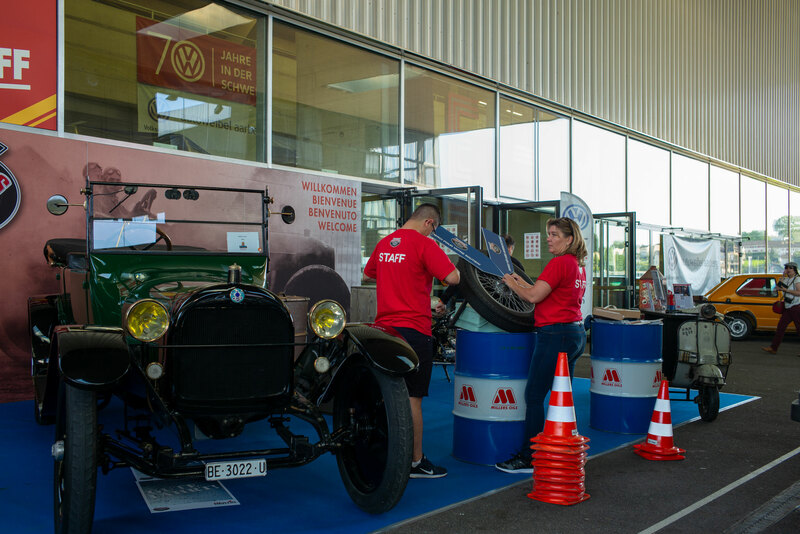 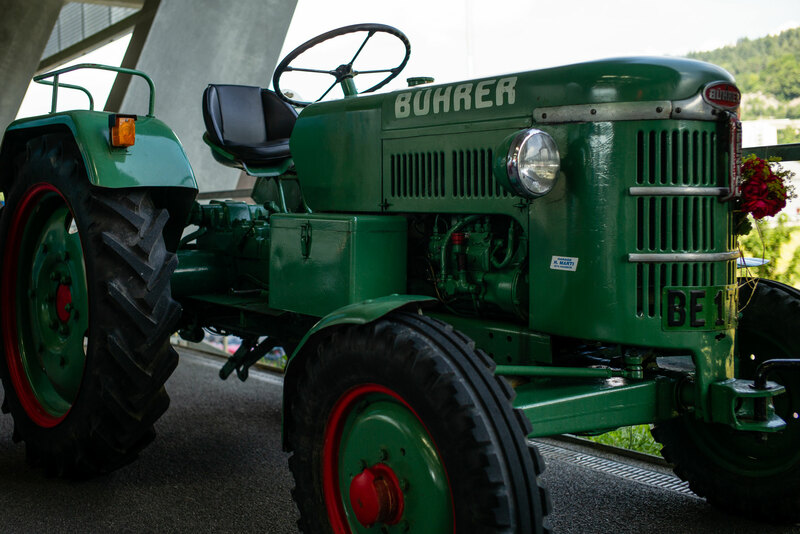 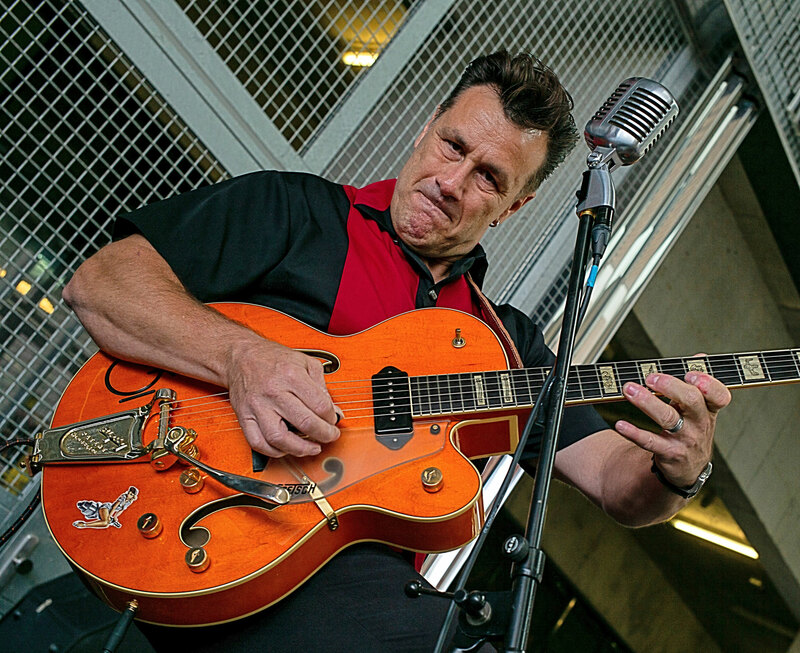 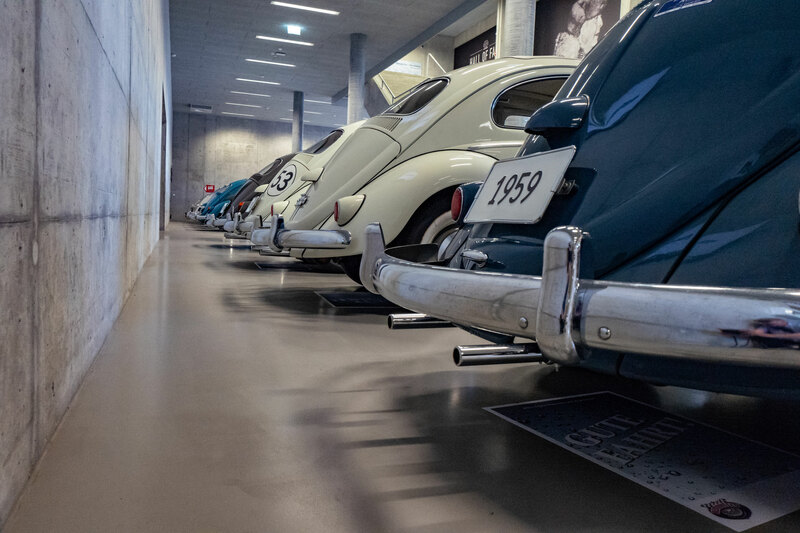 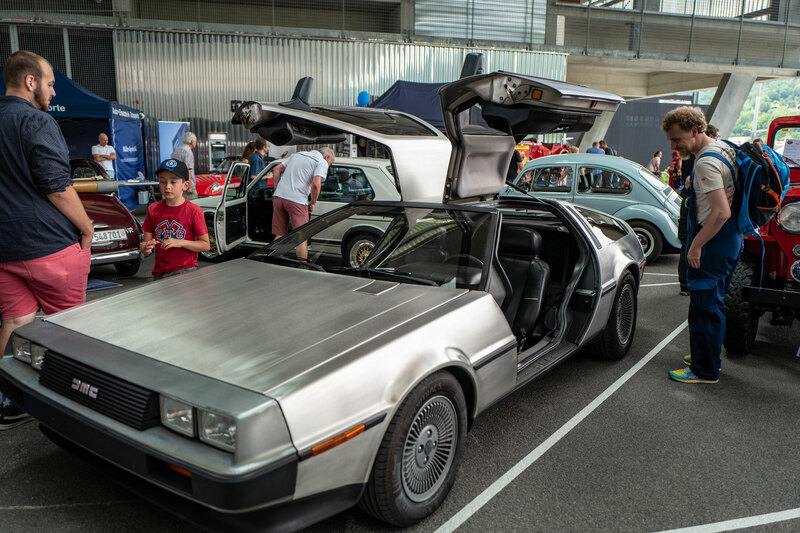 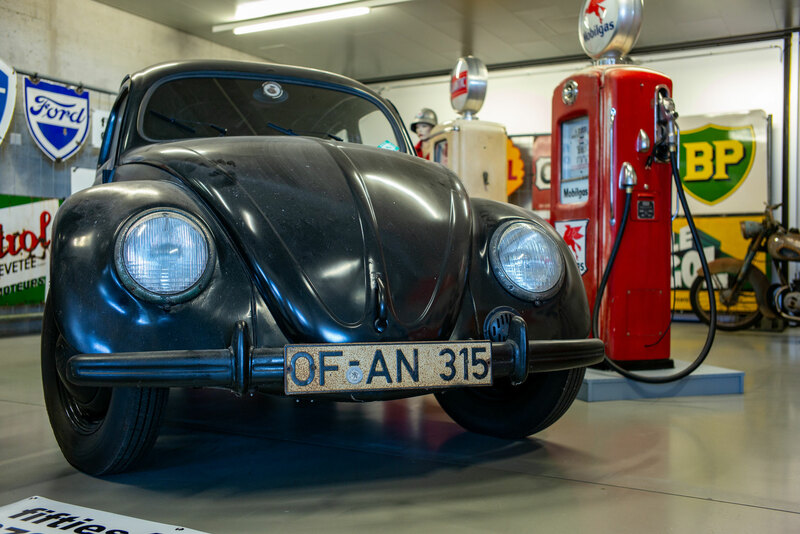 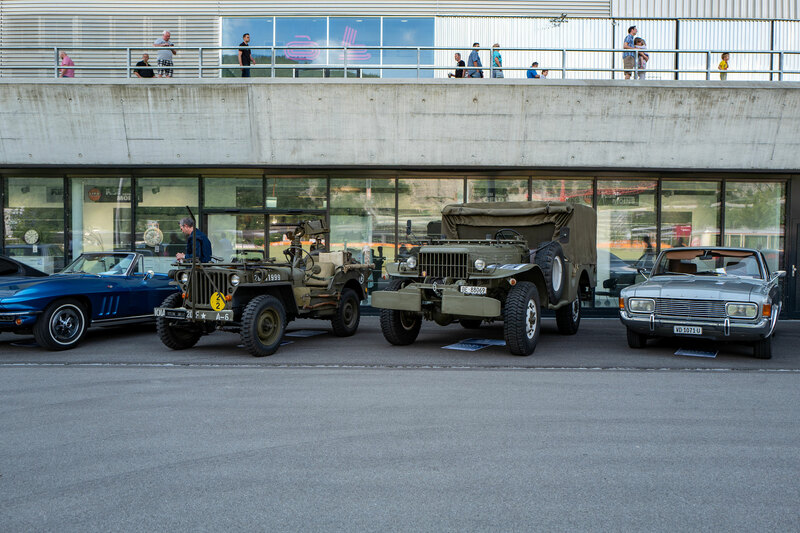 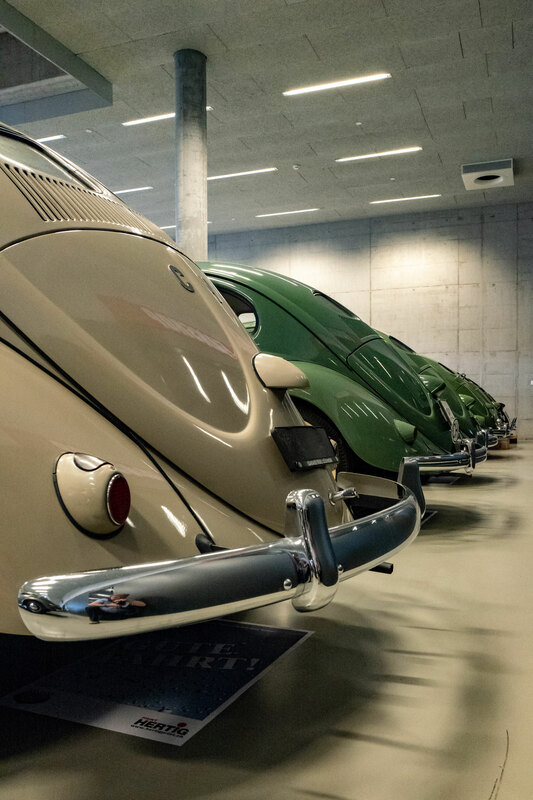 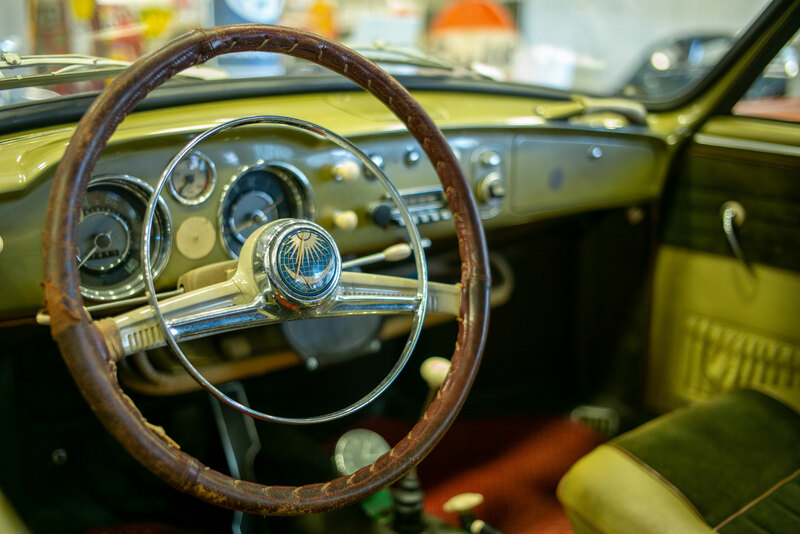 Visitors to this largest covered outdoor event in Switzerland are welcome with their automobiles, motorcycles, tractors and all their epochs until 1989. 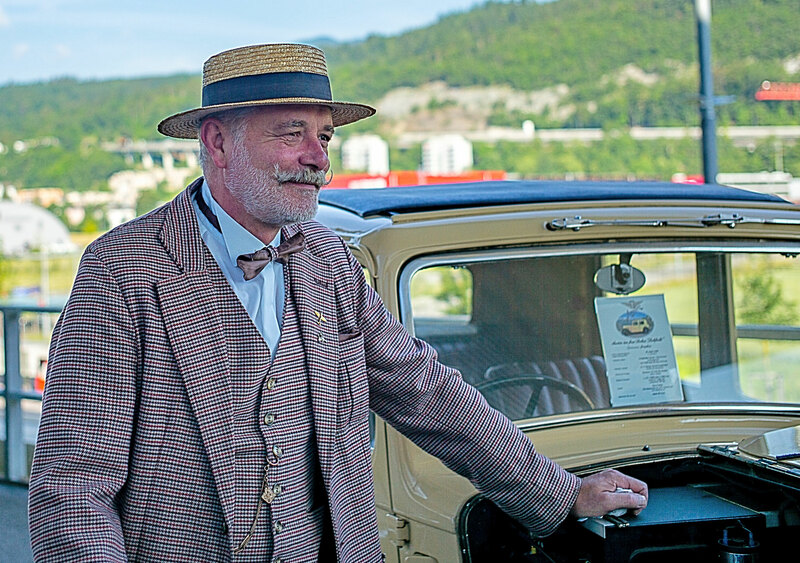 We are very pleased that Mr. E. Oberli will perform with his penny-farthing at the Old Wheels event. 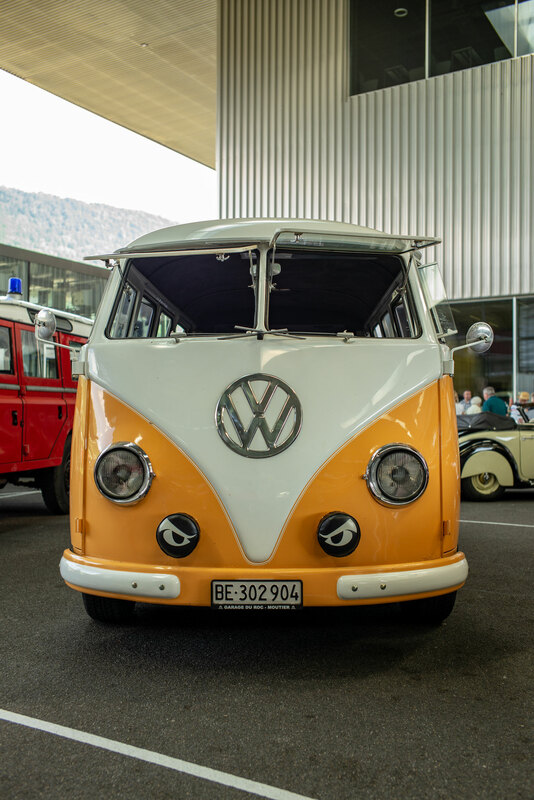 This bus shines in the PTT colors and is another visitor highlight. 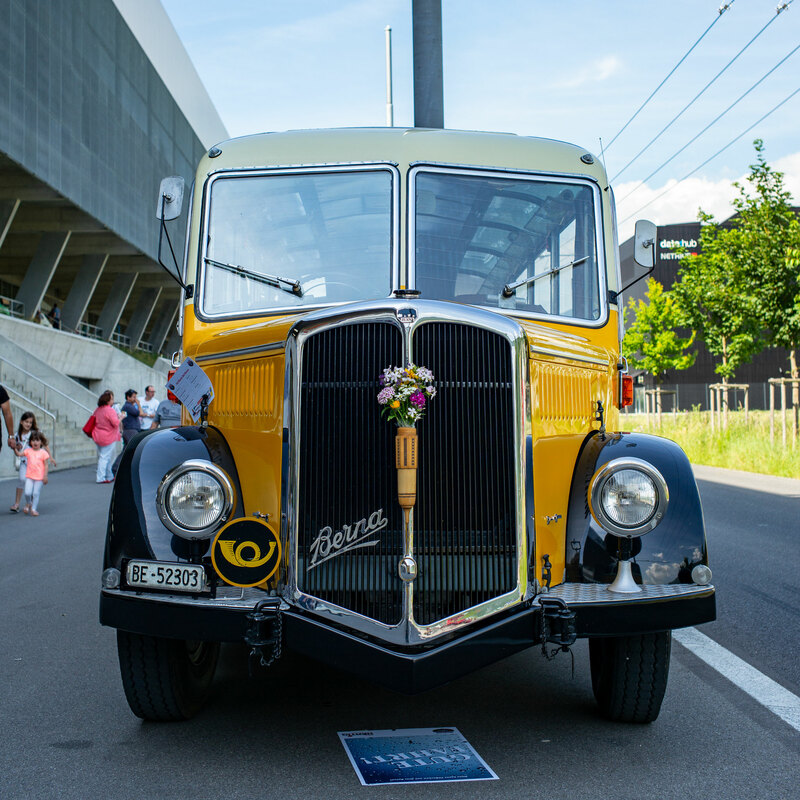 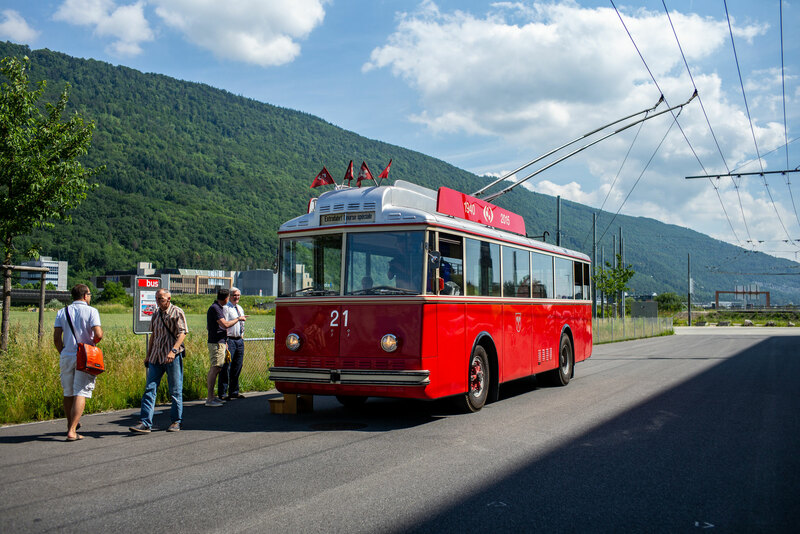 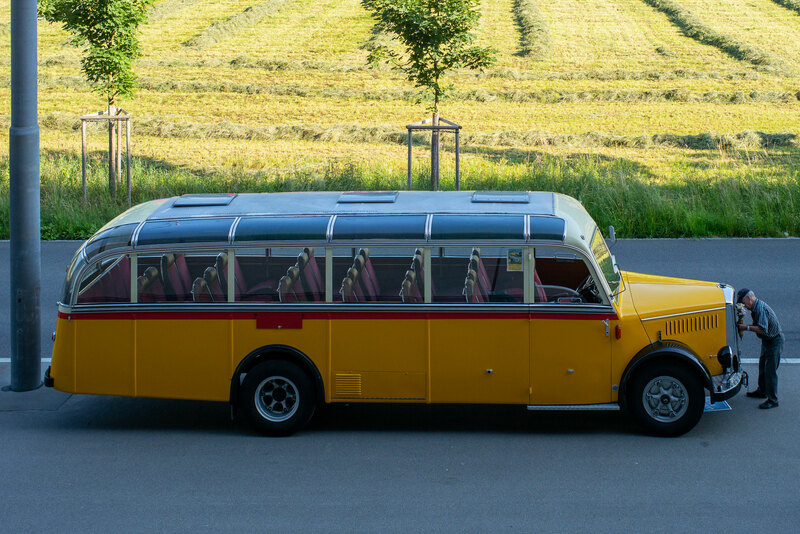 Traffic operation Biel-Bienne offer city tours with the vintage bus, brand Berna vintage 1940 (1st trolley in the city of Biel). 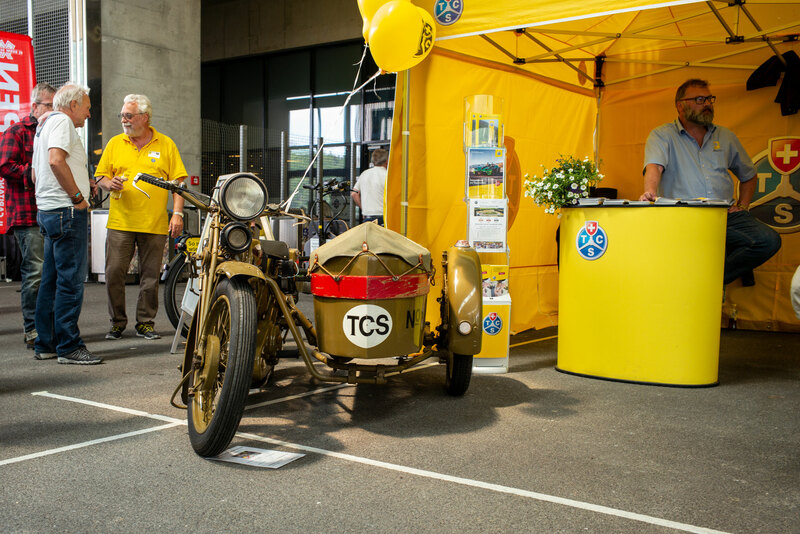 The first round trip starts at 10h30, further rides at 11h30, 13h30, 14h30 and 15h30. 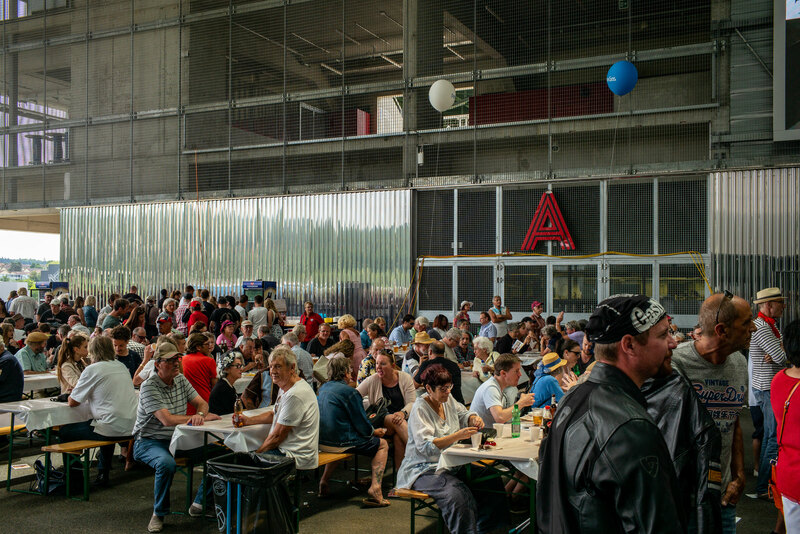 Few free tickets (limited) can picket-up on the Place publique.